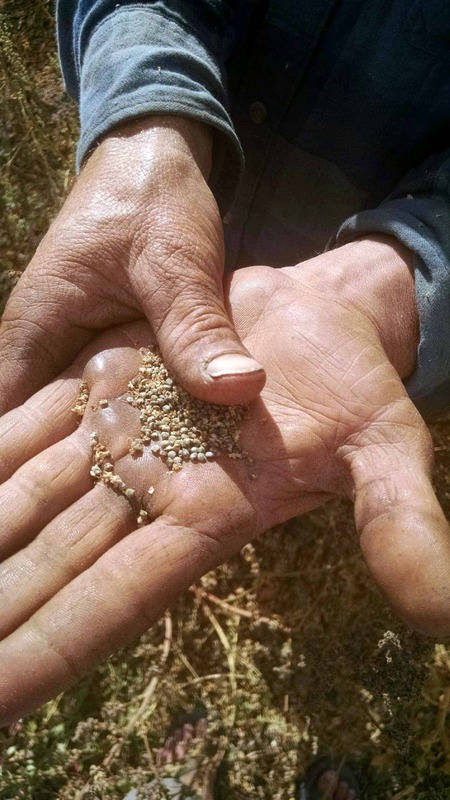 A first-of-its-kind educational partnership between the Organic Seed Alliance (OSA) and the Multinational Exchange for Sustainable Agriculture (MESA) is training hundreds of new seed growers in organic production. Through an online certificate-granting educational platform and an accompanying structured internship program, the two groups hope to train enough farmers to help supply meet demand—and make a U.S. Department of Agriculture (USDA) loophole irrelevant. 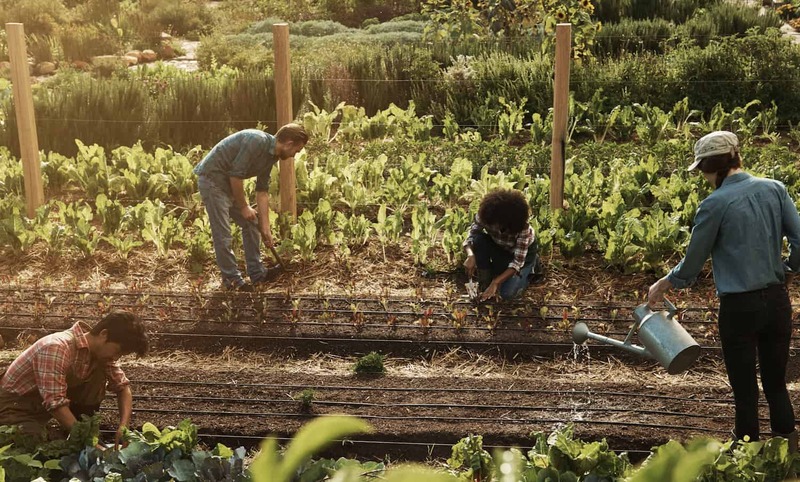 According to the OSA’s survey of 1,365 organic-certified farmers in 47 of the United States, fewer than one in five organic-certified farmers are able to plant their entire acreage with organic seed. In other words, most are growing organic vegetables from conventional seeds. The USDA allows these farmers to still use “Certified Organic” labels on the foods they produce because there is not enough organic seed in the marketplace.